The prices of the BMW K 1600 B and R nineT Racer will be out tomorrow, we expect the deliveries to start sometime later next month. BMW Motorrad will be introducing two new motorcycles, the K 1600 B and R nineT Racer in India at an event in Goa. Both these motorcycles will be brought to the country via the CBU route. While the prices of the K 1600 B and R nineT Racer will be out tomorrow, we expect the deliveries to start sometime later next month. 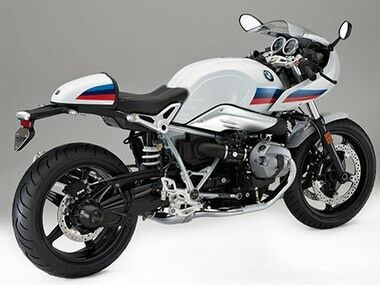 The 2017 BMW R nineT Racer is a gorgeous looking motorcycle to begin with. 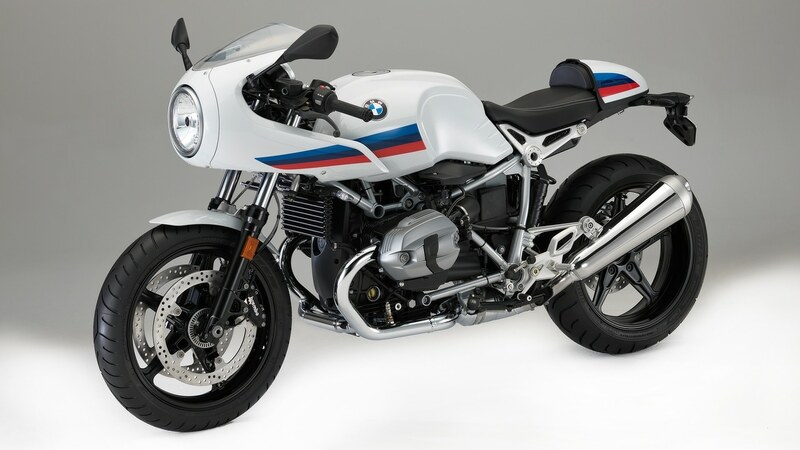 It is essentially a more basic version of BMW's retro-classic R nine T motorcycle. The R nineT Racer comes with a steel fuel tank and gets conventional forks instead of the USDs offered on the regular offering. It also gets half fairing, clip-ons and a seat hump. Also, the R nineT Racer gets a more aggressive riding position, thanks to the shorter wheelbase as compared to that of the R nineT Pure. BMW offers a lightweight non-metallic shade on the Racer that is a tribute to the past BMW Motorsport colours. Braking duty is taken care by regular four-pot brake calipers. The international-spec motorcycle comes with an upswept exhaust to meet the Euro4 emissions standards. The 1,170 cc, air-cooled, boxer twin motor in the R nineT Racer makes 110 PS which is a result of a larger catalytic converter and a new fuel map. This unit is mated to a 6-speed transmission. BMW will be offering ABS as standard along with the optional Automatic Stability Control traction control. The BMW K 1600 B Bagger arrived in the international markets last year. 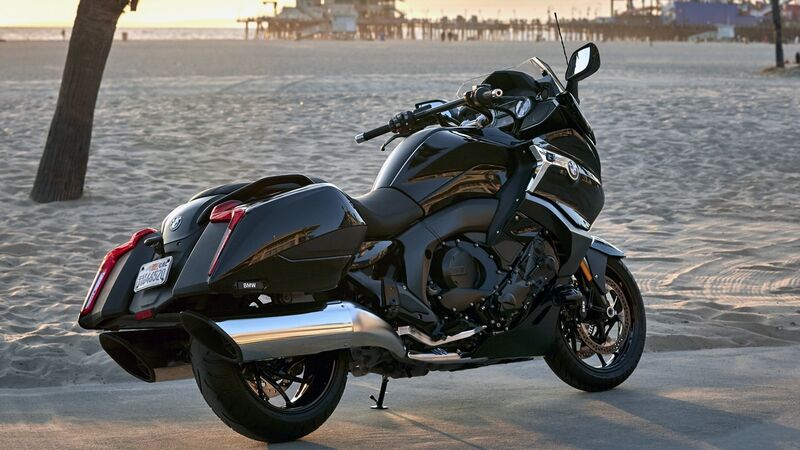 Based on the "Concept 101" bagger, BMW claims that the K 1600 B is one of the most versatile tourers in its segment. The Bagger is based on the 1600 GT but gets a new rear section that has been positioned at a 2.75 inch lower as compared to the GT. The seat height too has been reduced but cannot be adjusted similar to the GT. The new lower rear section gives a more relaxed design. The side bags too have been updated with bigger storage area. The BMW K 1600 B also gets a shorter windscreen that can be electrically adjusted. This makes for better airflow benefiting highway touring. The fairing design of the BMW K 1600 B too has been updated with new side sections of the wind defectors that have been now pushed backwards. The rear mudguard has been designed to fold upward to make it easier to remove the rear wheel. Powering the BMW K 1600 B is the 160 PS/175 Nm 1,649 cc 6-cylinder in-line engine that does duty in the GT. It comes with electronically controlled Dynamic ESA chassis along with Road and Cruise riding modes. In the standard Road setting, damping adaptation is fully automated whereas in Cruise mode the setting offers a more comfortable ride that's best for highways. 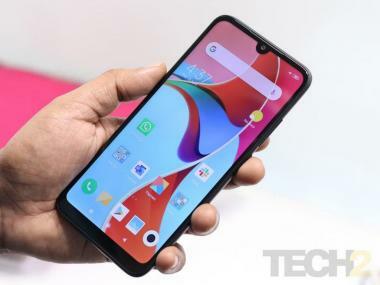 The standard list of features include ABS Pro, dynamic brake light, Dynamic Traction Control DTC, xenon headlamp, heated grips and seat heating, multi-controller, three ride modes and cruise control.